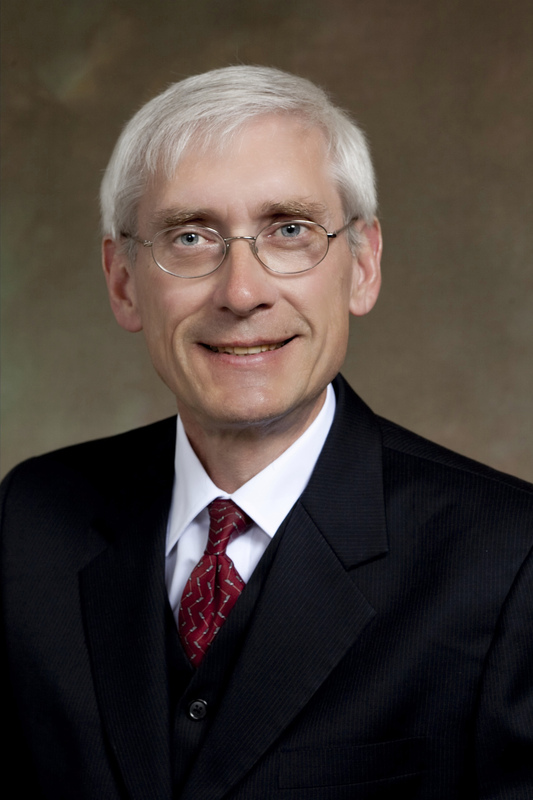 State Schools Superintendent Tony Evers and two others who are challenging him in the upcoming spring elections raised about $85,500 during the last half of 2016, according to campaign finance reports filed Tuesday. Evers, who was first elected in 2009 and reelected in 2013, raised about $49,400 between July 1 and the end of 2016. 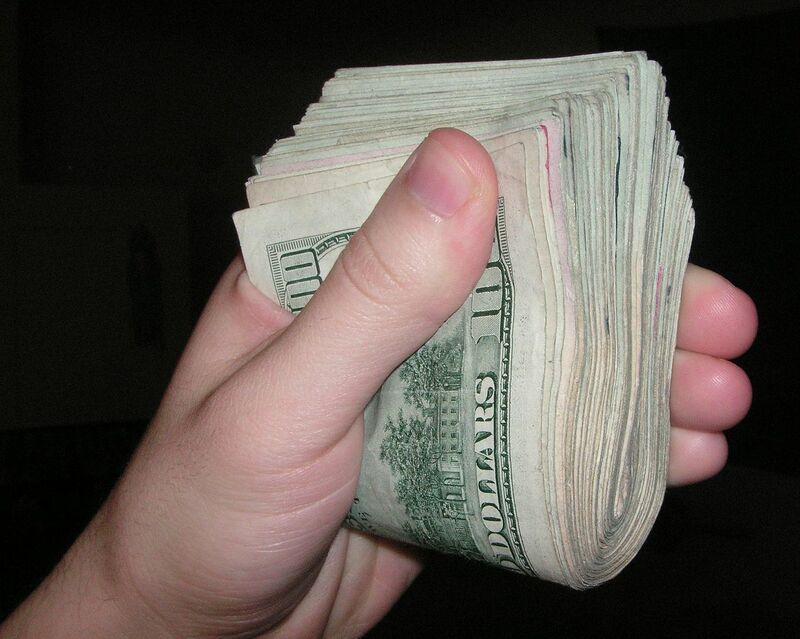 His campaign finance report showed he had about $117,300 in his account as of Dec. 31. 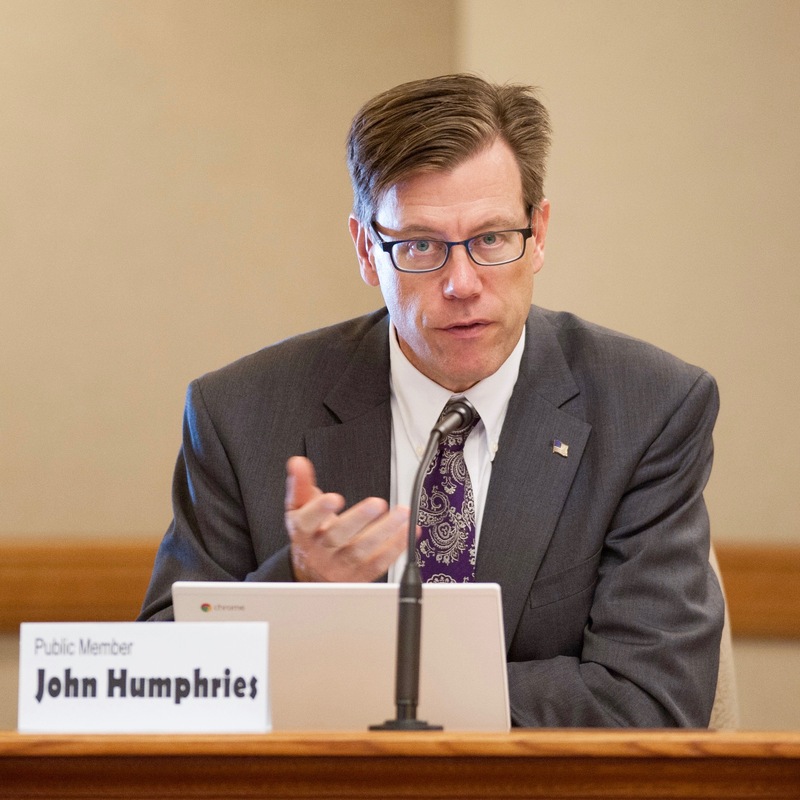 John Humphries, a former Dodgeville School District administrator, raised about $31,200 after he entered the race in late September, and had about $16,800 in the bank at the end of the year. 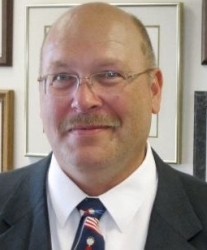 Lowell Holtz, a former Whitnall School District superintendent, accepted $4,945 during last six months of 2016 and had about $2,200 in his campaign account at year’s end. The three candidates will face off in a Feb. 21 primary, and the top two finishers will be on the April 4 general election ballot. The winner will serve a four-year term. Steven Kagen, an Appleton doctor and former Democratic Congressman, $1,000. John Humphries. Photo courtesy of Humphries for Schools. Ron Lutz, a Mount Horeb photographer, $1,000. Scott Haag, of Milwaukee, chief executive officer of Moore Oil, $1,000. For more information about the candidates and their contributors, please go to the Campaign 2017 feature on the Democracy Campaign website. But, see, *they* wanted you to write this article in order to motivate *them* to cough up more dark money near the end in the form of a distracting, and morally questionable smear campaign using cherry-picked facts. Stop doing *their* work for *them* and report on something that matters, like, oh, I don’t know, policy. Rich’s concern is understandable since the dark money forces aligned against Evers are eager for more money and before this race is over the lack of an opponent to Supreme Court Justice Annette Ziegler — which could have been the other April 4 statewide race to turn out progressives — will bring the big money boys of the voucher, non public schools movement strongly against him. But more reporting like this on who is providing the money, and better awareness since so many donations come too close to the election to be tracked — that is the real answer. More sunlight not less.